Better coaches make better players. 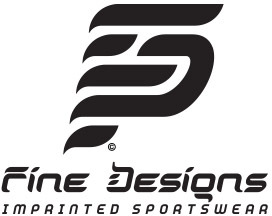 This is one of the core ideas of NorCal Premier Soccer’s driving philosophy — it’s a mission for the organization to provide as much quality coaching education as possible. 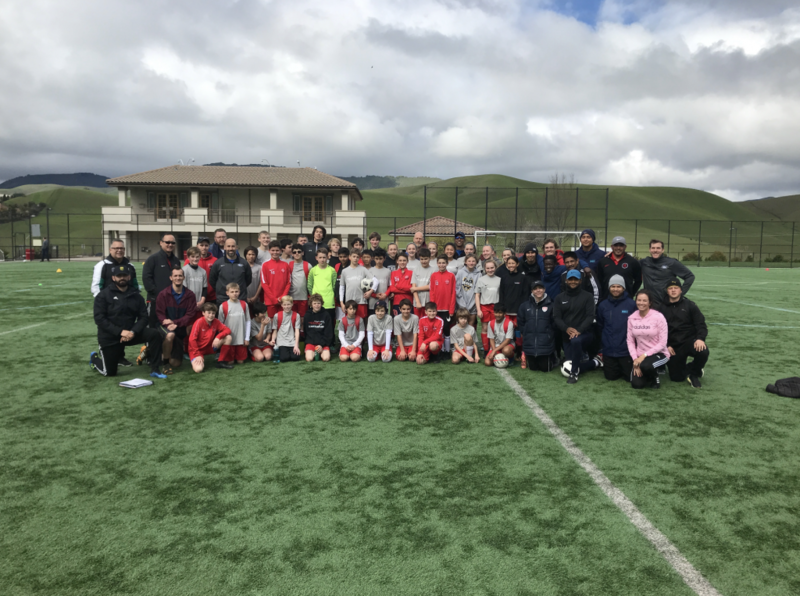 So when the opportunity arrived to host a USSF-sanctioned D License course through a partnership with US Club Soccer, NorCal jumped at the opportunity. In a two weekend period at Mustang Soccer Complex in Danville, 20 coaches completed the course under the instruction of NorCal staff members Cris Gilmore and Nick Lusson. 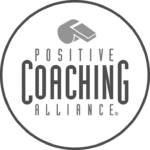 One of the larger barriers for coaches to garner education is the cost, leading NorCal to subsidize the course for its members, roughly halving the cost for those interested. Filling all its spots in roughly 12 hours, there was a high demand for the course that as a wait list appeared almost immediately for the imperative class. And those in attendance found the course imperative for what they’re trying to take back to their clubs in helping build better players. 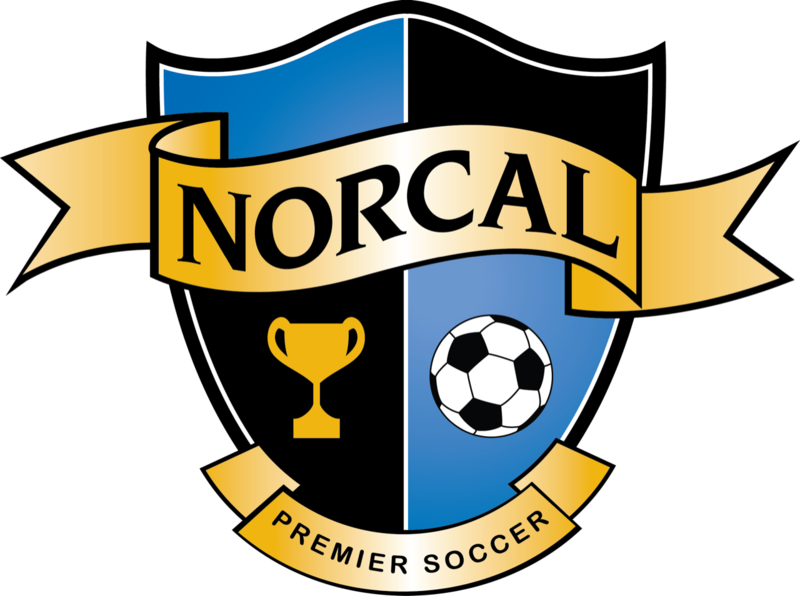 NorCal plans to host 20 Grassroots courses over the course of 2019, which will provide approximately 240 coaches with an opportunity to get their 4v4, 7v7, 9v9, or 11v11 Grassroots License.